Blizzard will be offering gamers free access to the Southeast Asian edition of StarCraft II this Friday to Sunday as part of a free-play weekend promotion. 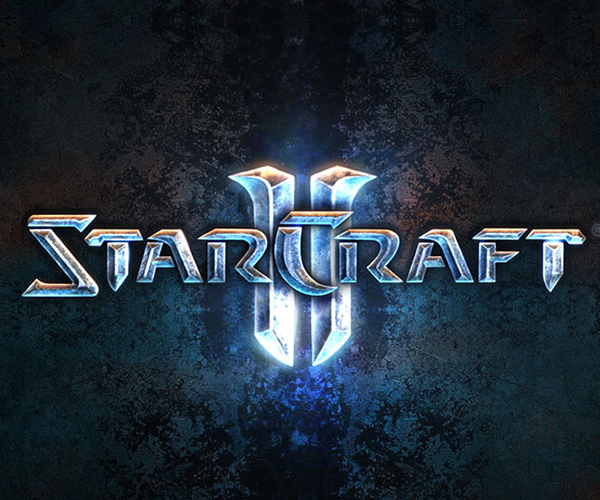 From 12:00am on Friday morning to 11:59pm on Sunday night, gamers will be able to experience StarCraft II‘s single-player campaign as well as multi-player games over Battle.net free of charge. Once the free-play weekend is over, free access will be discontinued. To participate in the free-play weekend, you will need either an existing Battle.net account or create a new Battle.net account. You can then activate StarCraft II once the free-play weekend period is on. 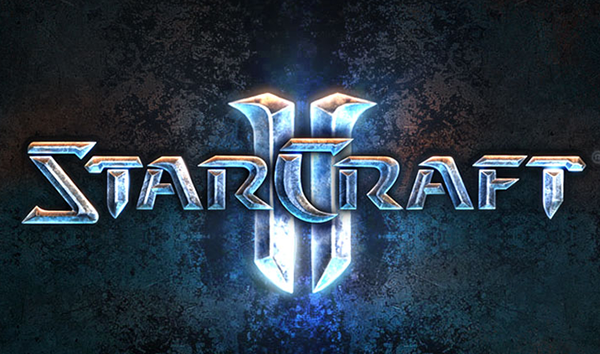 Are you planning to try out StarCraft II this weekend? What are your thoughts on this unprecedented free-play weekend promotion? Let us know in the comments!